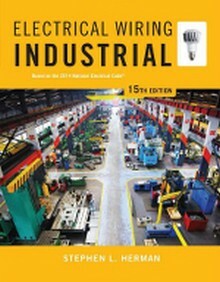 Construction Book Express is a distributor of Electrical wiring books, handbooks, and manuals including commercial, industrial, and residential. 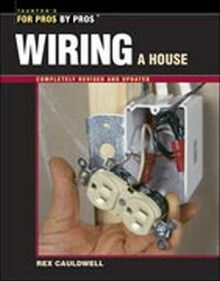 Whatever your wiring needs are, Construction Book Express has the books you need! 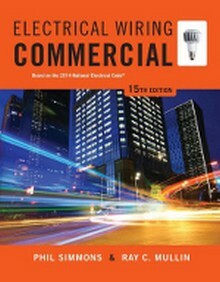 Updated to meet the commercial wiring requirements of the 2014 NEC! 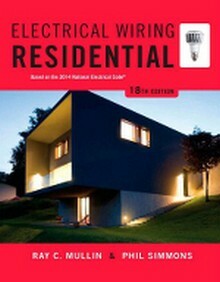 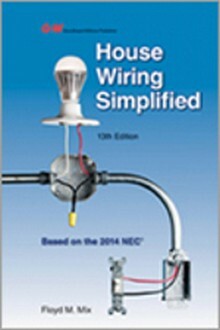 Updated to meet the residential wiring requirements of the 2014 NEC!